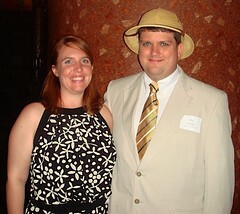 Want to see Ben in a Pith Helmet? Here's your only chance (so far)... I kinda like the look, so you might be seeing this appear more and more often.